Something tells me that we’re finally beginning to see an end to this long winter [thank goodness] and maybe just maybe the first signs of summer? Of course I say this with complete hesitance because, although I don’t believe in fate, bad fortune, superstition or coincidence, I’m certainly a skeptic when it comes to weather predictions in this rainy region. Not that I ever need an excuse to decorate [as if any gal does?] but now that the sun will apparently be showing its face what a better time than now to revamp my office? A creative space surely aids in brainpower after all. Surely. Although this beautiful space isn’t quite up to par just yet, here’s a little sneak peek of some DIYing I’ve been up to. 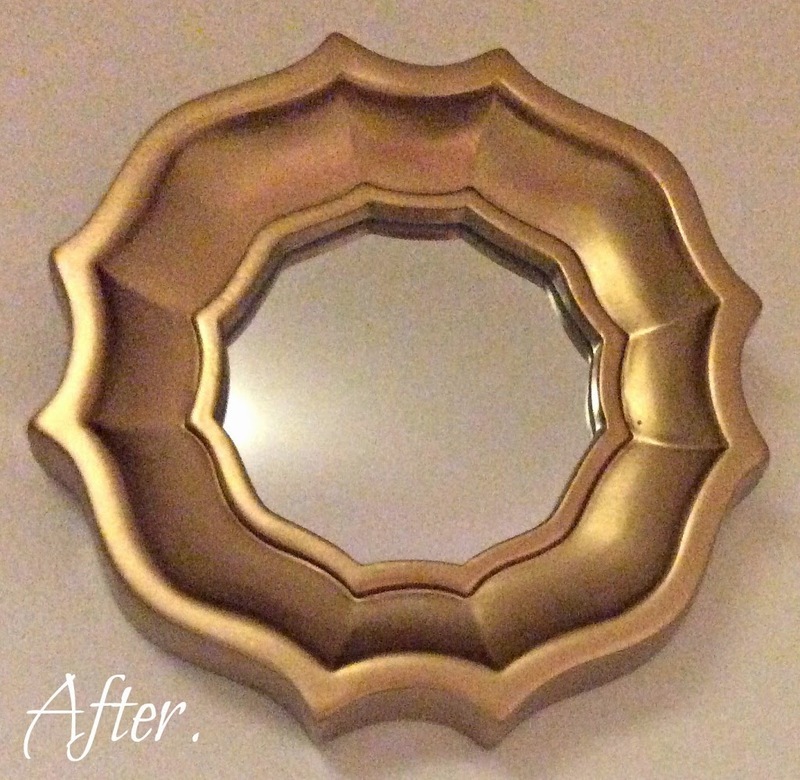 This is your run-of-the-mill TJ Maxx [TK Maxx if you’re on this side of the pond] reject mirror that was rescued from the clearance pile and lovingly brought back to life with a little TLC and a tin of spray paint. Will you be doing any house sprucing this weekend dolls? Such a fabulous idea! I’m always seeing scratched mirrors and such in the clearance bins!!!! Hope you are well!! Love the gold you chose! 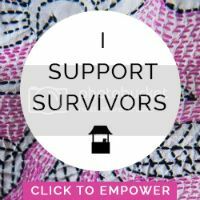 & I love buying stuff from discount stores & sprucing it up to make it mine! Constantly perusing the shelves at TJ Maxx, Ross & Home Goods! Hey Tara! Just thought I would leave you a little note on your blog 🙂 Love this mirror by the way — it looks fabulous! Looking forward to meeting you at Miriam’s wedding! Very fun!! This is so cute! 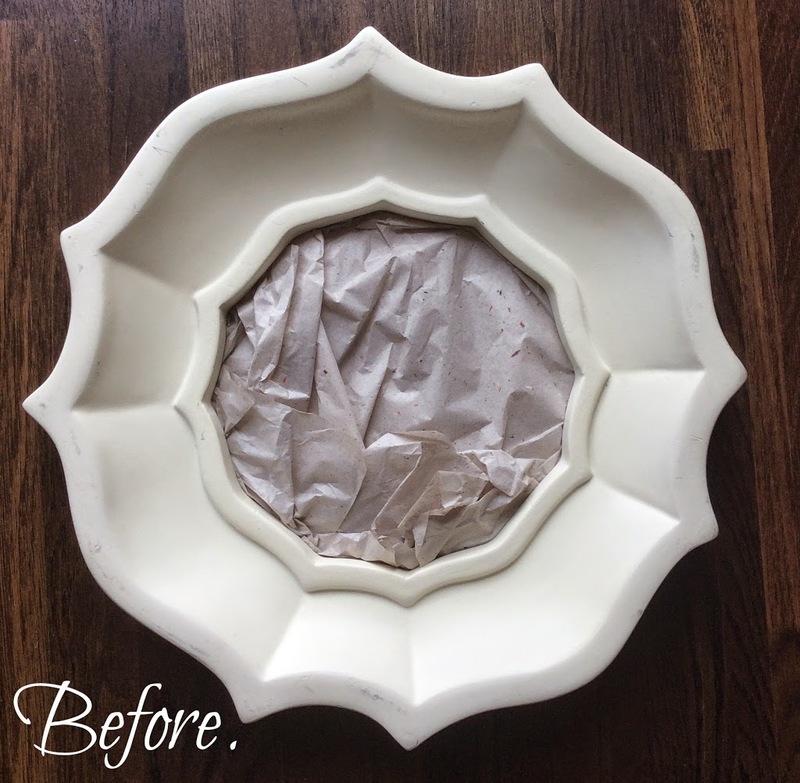 I love taking dinged up items from the sale area and revamping them into something new and beautiful. Great job, girl! Good job! I am hoping to get some spring cleaning done this weekend – even though it hasn’t felt like spring! Fun DIY! Love the color you chose!